Being Considerate Now Legally Required in Contracts - What !? by Robert Dunn MBA, C.P.M. In this short but very profound article you’ll find that omitting “Consideration” in a commercial contract - which is an important criteria for the formation of a valid agreement - is a basic mistake that even some attorneys (3 of them in our case example below) commit when it comes to business/commercial contracts. The lack of this essential element can render a written contract invalid. Discover how did this happen and the form that consideration may take in a contract (it’s not only money). The Story About Missing Consideration in The Contract! Some time ago our firm was part of a project for a very large publishing company to develop their new portfolio of procurement contract templates. This meeting involved the procurement division leadership and three attorneys from the firm's general counsel's office. One day, the client team was discussing two of the firm's old templates which would be part of the new library project. Those agreements were a Non-Disclosure-Agreement (NDA) with unilateral protections and a Mutual-Non-Disclosure Agreement (MNDA) with bilateral protections covering confidential information. "Well, it seems we focused so much attention on language around confidentiality that we neglected to include a simple reference to 'Consideration' that would make these contracts legally-valid. Good catch." 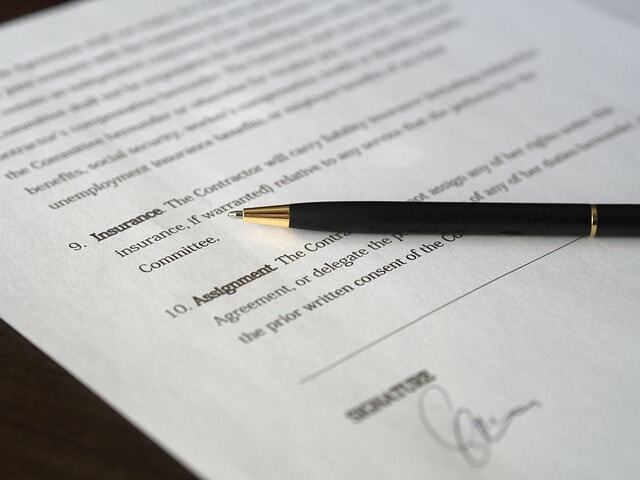 Any Business Contract Must Have Consideration to be Legally Binding! You see, one of the essential elements for a legally-binding contract to exist under most bodies of law is that of "Consideration". The Latin expression for this is "Quid pro quo" which in English means "In exchange for". In a contract, value must be exchanged for value by both parties in order to have a binding agreement. Consideration in Business Law/Contracts is Usually in the Form of Money. In most of the agreements we use in the field of procurement (purchase, lease, rental, services, license, etc. ), consideration is usually a monetary amount being exchanged for a product or service provided by a supplier. But this is not always the case. Money is Not the Only Form of Consideration in Business Contracts! Barter agreements are still alive and well in the field of procurement...and are much more sophisticated than the original barter arrangements thousands of years ago whereby a farmer might exchange a bushel of grain for a chicken. These still continue today; although they can be complicated by tax regulations in calculating the actual value being proffered by each party. No matter the form of consideration, any valid contract must clearly articulate what form of value each party will be exchanging under the arrangement. Failure to do that may mean that we don't have any of the protections we thought the document would provide. Robert Dunn, MBA, C.P.M. is Principal with Strategic Procurement Solutions, LLC a Strategic Alliance Partner of the Purchasing & Procurement Center. His 40 plus years in procurement leadership covered management positions in the Government, Technology and Financial Services sectors; culminating in a role directing all of Bank of America Corporation's global procurement operations. He has served as President of two ISM/NAPM affiliates, and taught supply chain management at the post-graduate level for California State University - Hayward and St. Mary's College - San Francisco. He has also worked with major corporate and governmental clients in the consulting industry in North America, Latin America, Europe, and Asia. 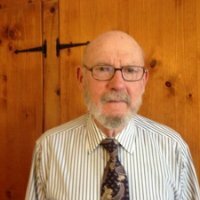 Although in semi-retirement now, Mr. Dunn contributes content for his firm’s world-class training master-classes and workshops, which are presented by his colleagues through the Purchasing & Procurement Center.